Our silicone plate is an adorable way to make meals fun. It also has a suction base that holds tight to your table or high chair tray. 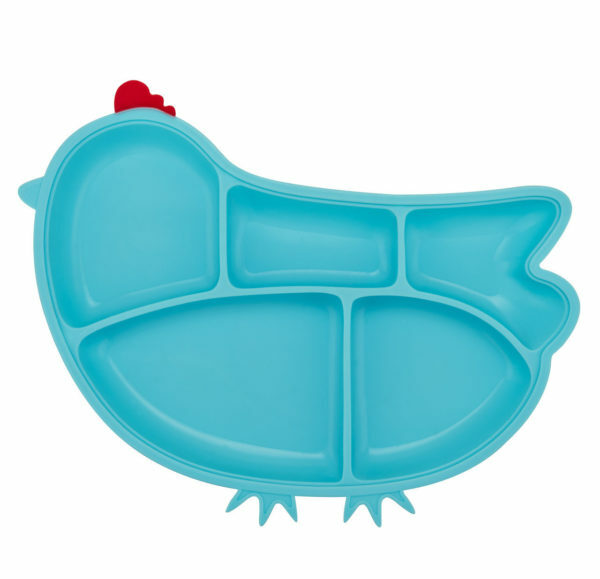 Our delightful Blue Chicken Silicone Divided Suction plate is an adorable way to make lunch, snacks, or dinner fun. It also has a suction base that holds tight to your table or high chair tray. 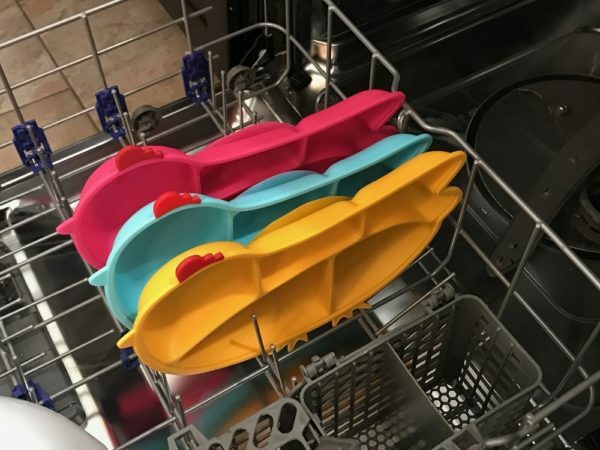 No way is your child going to toss this plate – just watch the video! 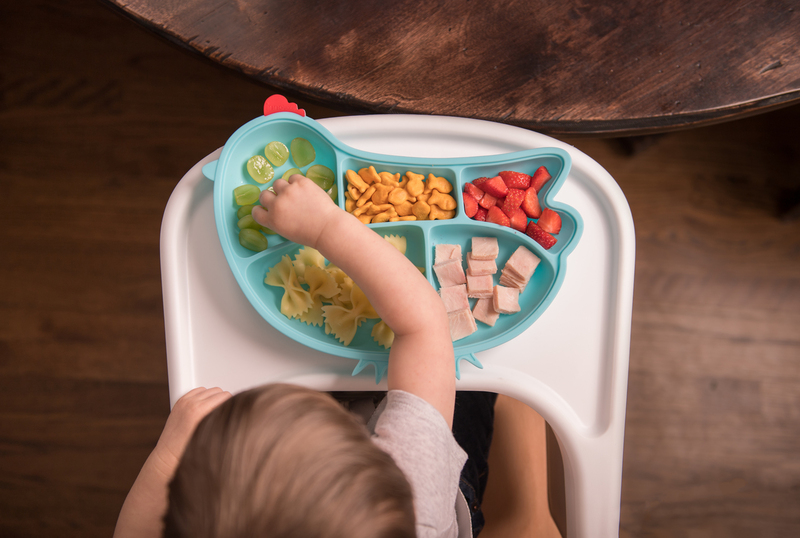 There are five separate compartments in this plate, which makes it perfect for introducing new foods to your little one. That makes it especially helpful for picky eaters – none of their food will be touching!